Sorry, not sorry. If they haven’t already, perfume manufacturers should start worrying, because women are catching on. More and more, women are reading labels, not just on food packaging, but on other products, too. A survey of 1,126 women aged 18 and older shows that 59 percent of those over the age of 35 believe buying “green” beauty is important to them. Millennial women (ages 18-35) are even more discerning, with 73 percent seeking out cleaner, all-natural products. 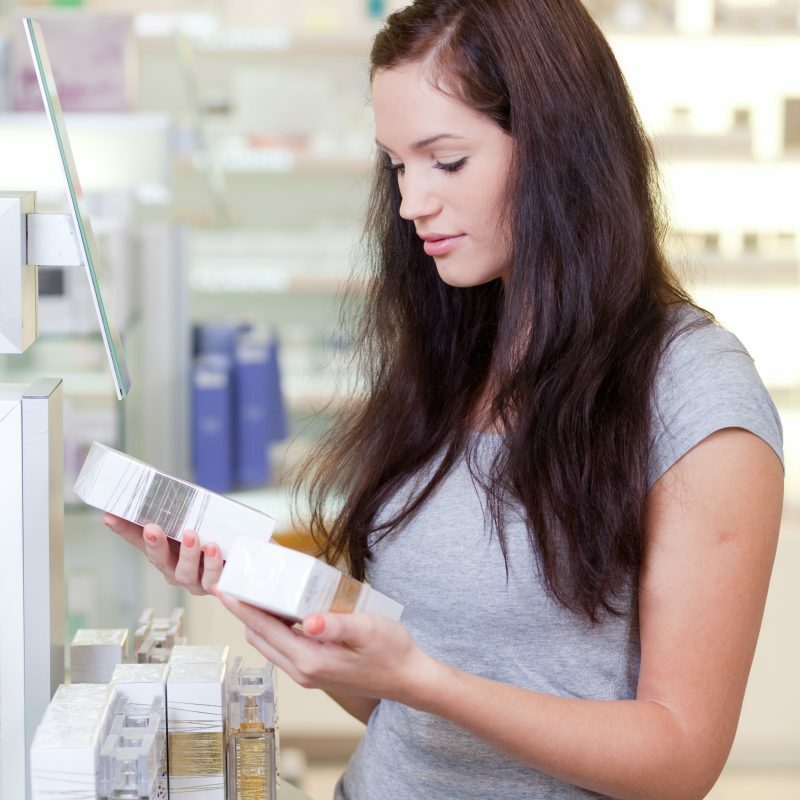 According to the survey, women are reading and rereading product ingredient labels before making a purchase, in order to steer clear of harmful ingredients. What’s worse? It’s not just perfume and women aren’t the only ones at risk of exposure to fragrances. Entire families are being exposed to this ingredient in laundry detergent, fabric softeners, air fresheners, scented candles, and more. Fragrance is also used in men’s soap, shampoo, aftershave, deodorants. Even your pets aren’t safe from it—pet shampoos, stain removers, collars, and other pet products contain fragrance. Want to give up perfumes but still want to smell nice? Pure haven products smell great with the help of essential oils, which contain zero harmful ingredients. Like all our ingredients, our essential oils are pure, safe, and effective. Connect with your pure haven Consultant today to learn more. Kinonen, Sarah. (24 Nov 2016). Millennial Women Want More Green Beauty Products. Allure. Schoffro Cook, Michelle. (10 Jan 2019). 10 Health Benefits of Ditching Perfume. Care2.